From cooking soufflés to serving up nibbles, the Royal Genware Contemporary Smooth Ramekin Set will have you covered. 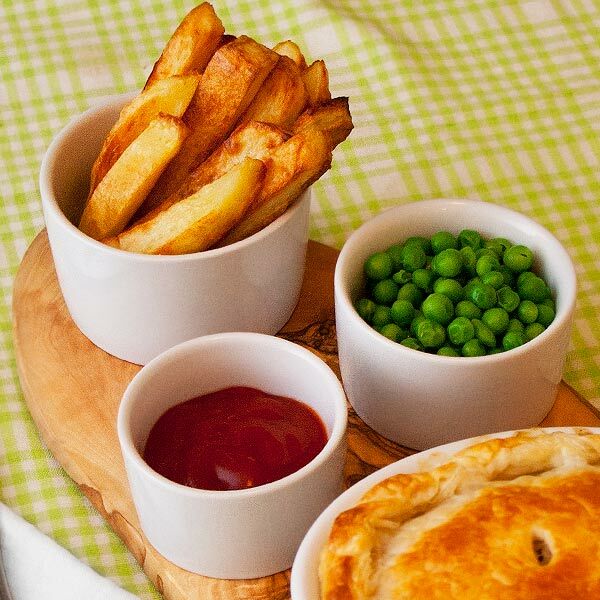 This set includes a selection of three different size ramekins which are ideal for dinner parties at home or restocking your restaurant. Each ramekin is made from durable porcelain, making them ideal for both cooking and serving.